Malaria kills more than 400,000 people every year. 90% of these people live in Africa and by far the most of them are children under the age of five. According to UNICEF, malaria accounts for about one in six of all childhood deaths in Africa. 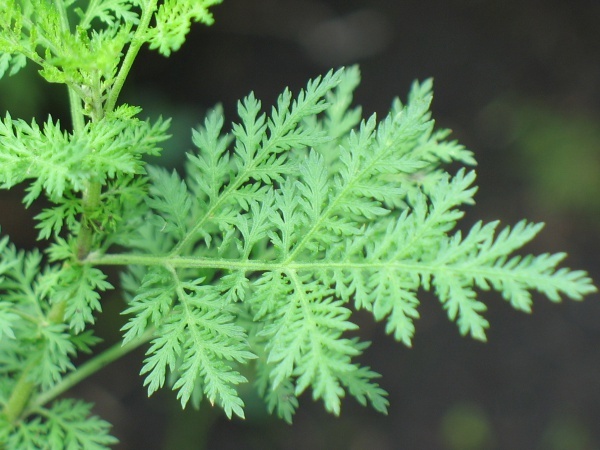 In 1971, after reviewing 2,000 candidate recipes, ancient texts, and folk remedies, the Chinese pharmaceutical chemist Tu Youyou discovered the Malaria curing power of a plant named Artemisia annua. It took until 2004 for her invention to enter the market as an approved medicine. Tu received the Nobel Prize in 2015 for her discovery. Today, the so-called Artemisinin Combined Therapies (ACTs) are the only malaria curing medicines that are approved by the World Health Organisation (WHO). Other medicines exist, but have lost their effectiveness as the virus has developed a resistance against them. The only African country which produces Artemisia annua at a large scale is Madagascar. This is directly linked to the activities of Bionexx. Artemisia annua is typically grown by smallholder farmers. Due to its specific growing and harvesting conditions, it can be cultivated in the low season as a counter-crop of rice. For the farmers, Artemisia annua offers a new and interesting type of cash crop. 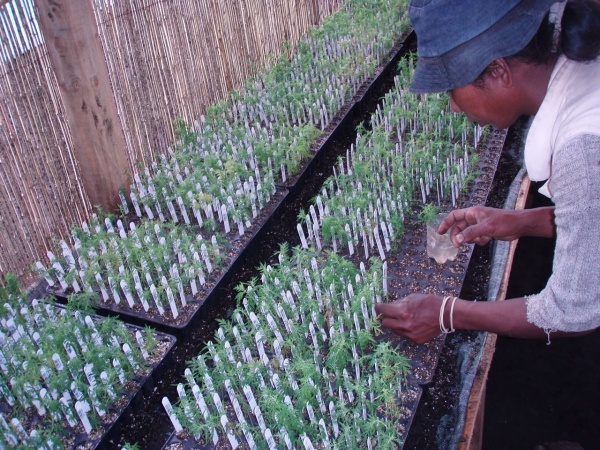 Around 10,000 farmers supply Bionexx in Madagascar and derive about 25% of their annual cash revenue from growing Artemisia annua. is a semi-pharmaceutical company active in the identification, development and production of functional ingredients derived from plants, for use in the pharmaceutical, food and personal care industries. had a $ 6.8 million turnover in 2016, of which 80% comes from Artemisinin. 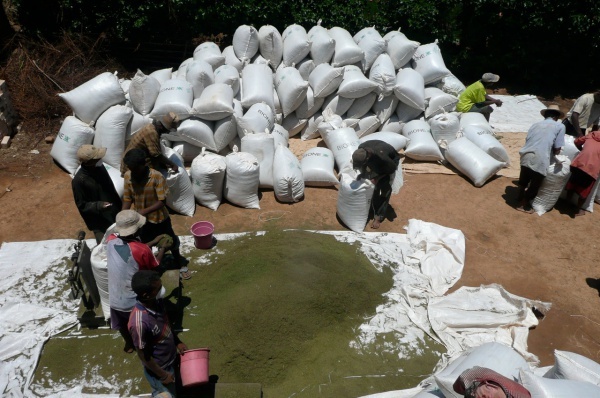 has installed capacity to strongly increase Artemisinin volume in the coming years. increasing production and sales volume of Artemisinin. increasing the biomass supply through more farmers growing Artemisia annua and to enhance their production per hectare in a sustainable manner. diversification into other products derived on botanical extracts. Bionexx has several existing partnerships focused on research (e. g. with universities and industrial partners), projects (e. g. local companies and organisations) and the development of activities (local and international companies). Bionexx is open to discuss new opportunities and partnerships with individuals and organisations interested in the field of curing Malaria. Bionexx was founded 12 years ago with the idea of cultivating the plant Artemisia annua. 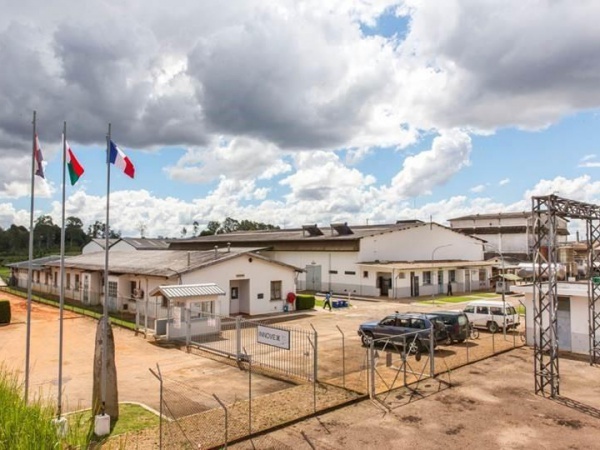 This was followed in 2007 by the acquisition of an existing factory for plant extraction in Fianarantsoa, the testing of cultivation technology and cooperation with the farmers as well as the expansion of capacities and abilities for the extraction. Now in the second phase, the focus is mainly on the increase of production. We have already made good progress which is reflected in the biomass production (1,500 tons), the number of farmers (about 10,000) and the number of employees (450). There are also a few other projects which have been launched in parallel and partly with partners (e.g. joint ventures for the extraction of quinine from tree bark) and which are supposed to shape the 3rd phase in the development of Bionexx. As Corporate Finance Manager, one of my tasks is to find more partners. Our focus is on impact-oriented partners who support the approach and the strategic perspective of Bionexx. We are open to cooperation with institutional (funds, foundations) as well as strategic or private investors. In the future, we will also seek further project or activity related partnerships with local or international companies and institutions. Please contact me if you are interested or know someone who is interested in a partnership with Bionexx. This page was last modified on 24 May 2018, at 04:23.